Run for the Kids is an annual community fun run in Melbourne that raises funds for the the Royal Children’s Hospital’s Good Friday Appeal. 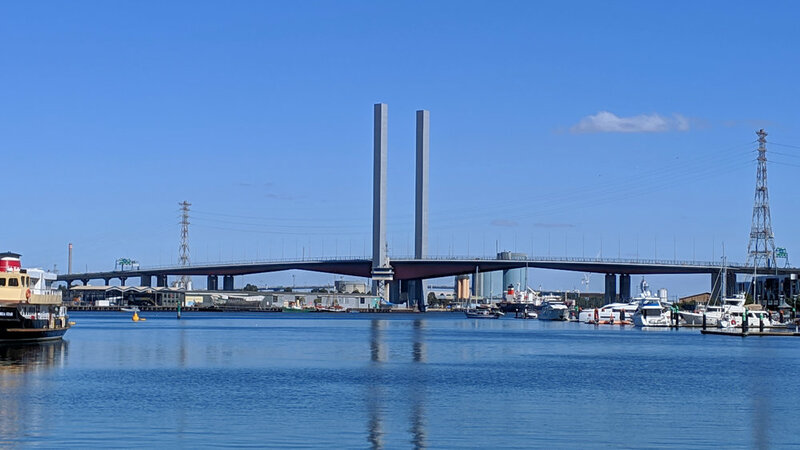 What’s particularly cool about this event is that you get to run over the Bolte Bridge, one of Melbourne’s two iconic road bridges (the other being the West Gate Bridge). In fact, if you look closely at this photo of the Bolte, you can actually see people running across the top! Transurban has been a principal sponsor of this event since 2006. And, every year, hundreds of my colleagues either volunteer their time as organisers and/or participate in the run with their families. 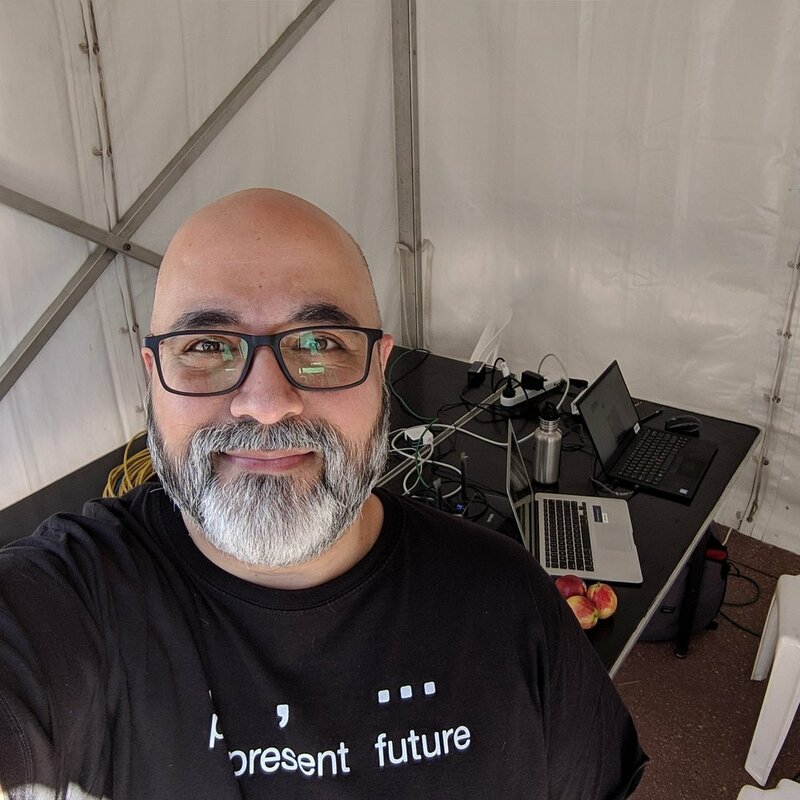 Given I’m a digital and social media person, my contribution for the 2019 run was to post content to Transurban’s social media channels and to moderate the tweets and Instagram posts that were going to be displayed on large digital screens around the event space. Both kept me busy and both were lots of fun. Of course this meant that I got to spend most of the event in a marquee bent over my laptop. Not that I minded, of course. I wanted to contribute in any way that I could. Besides, I’m not a runner so it’s not like I was going to participate anyway! All in all, I had a really fun day and the event was hugely successful too — which, of course, is the important thing.